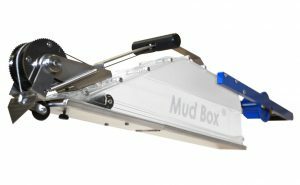 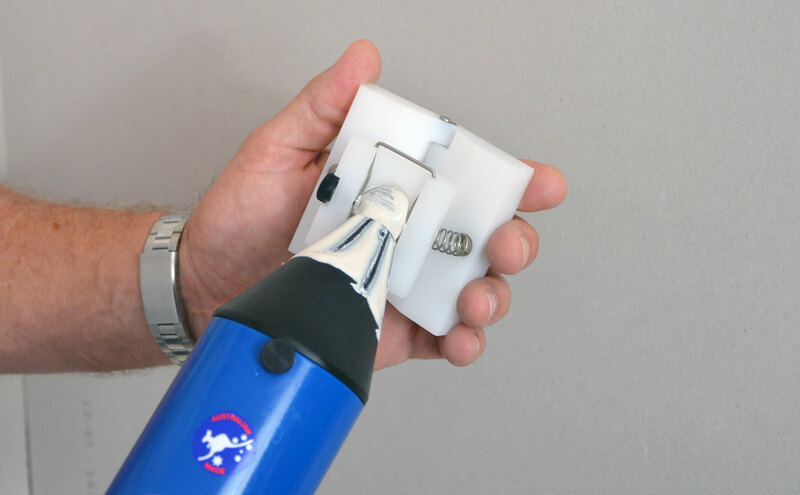 It can be fitted with the Applicator Head (AH-38) for dispensing ribbons of joint compound to both sides and apex of internal angle joints, horizontal or vertical, prior to applying paper tape by hand. 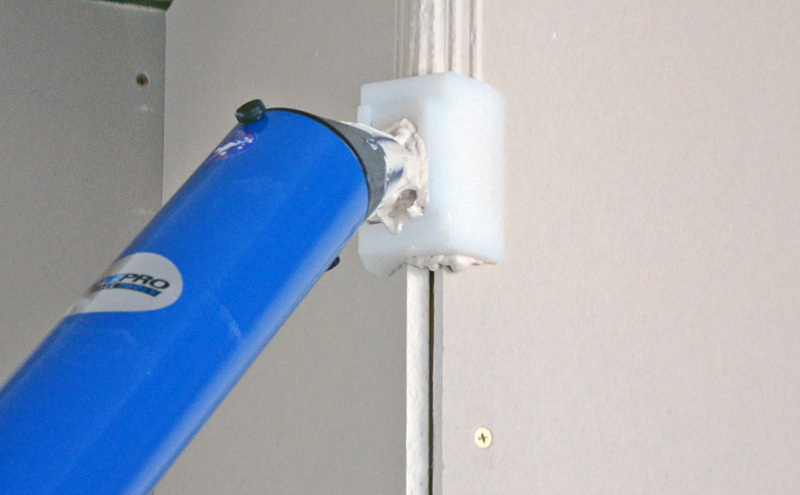 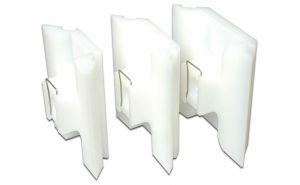 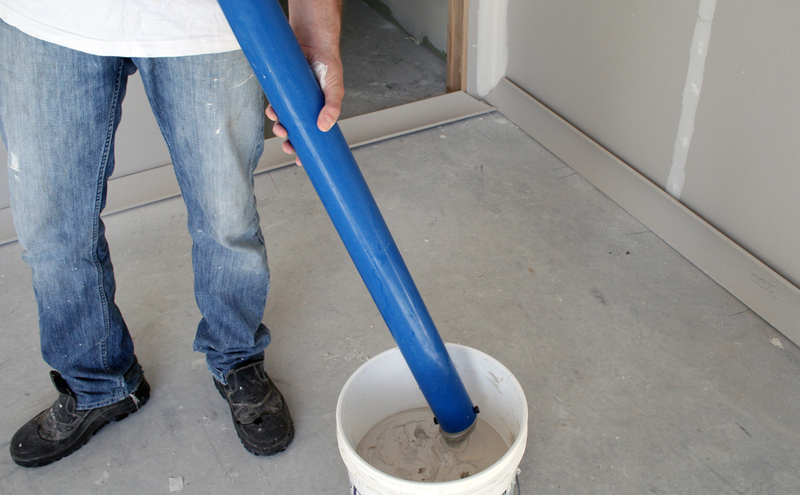 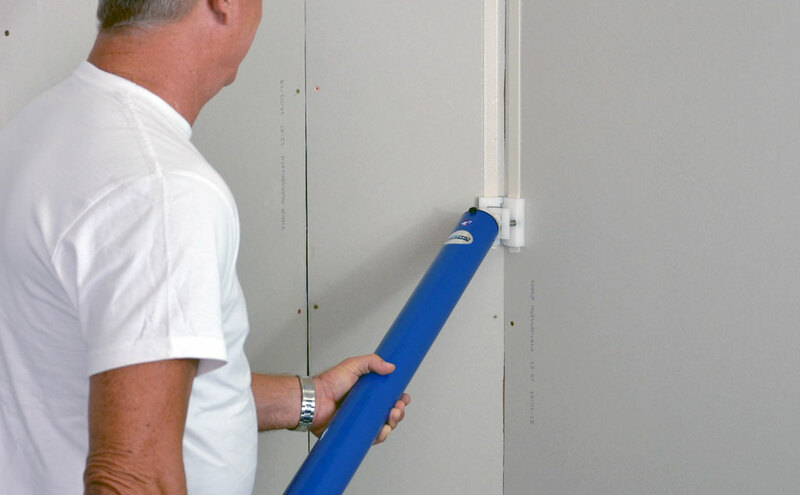 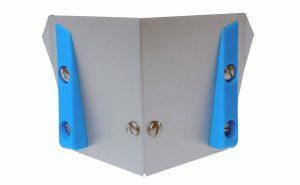 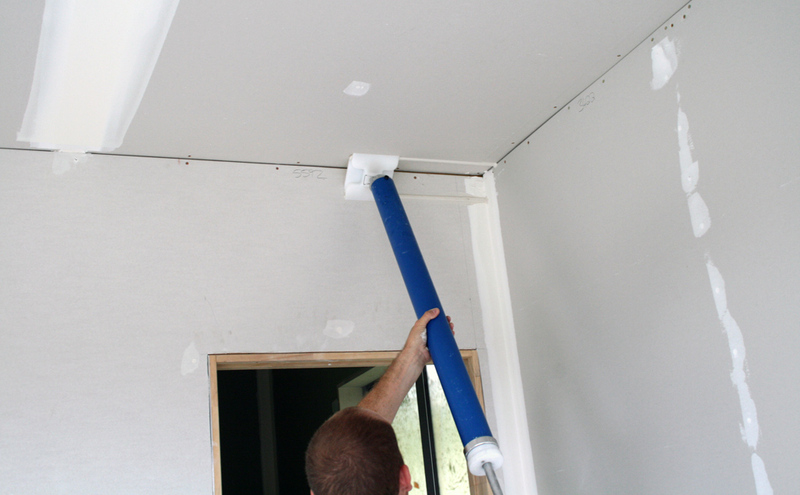 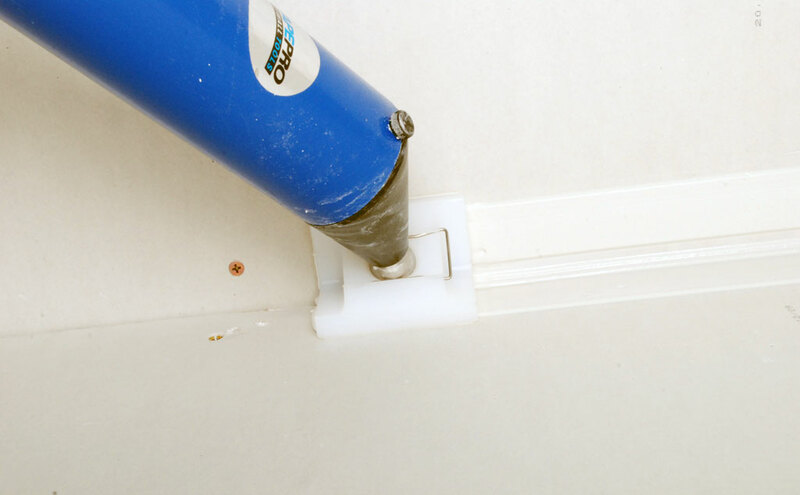 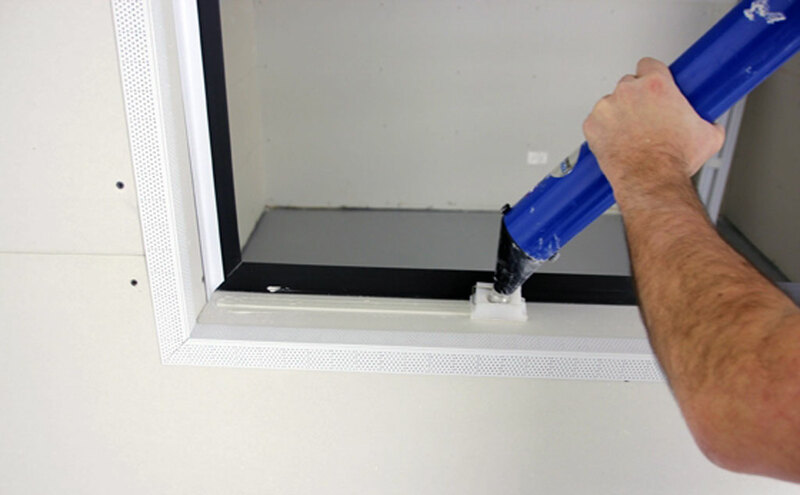 The Outside Applicator Head (OAH) can be fitted for use on external angles – perfect for fitting Trim-Tex Mud Set Bead! 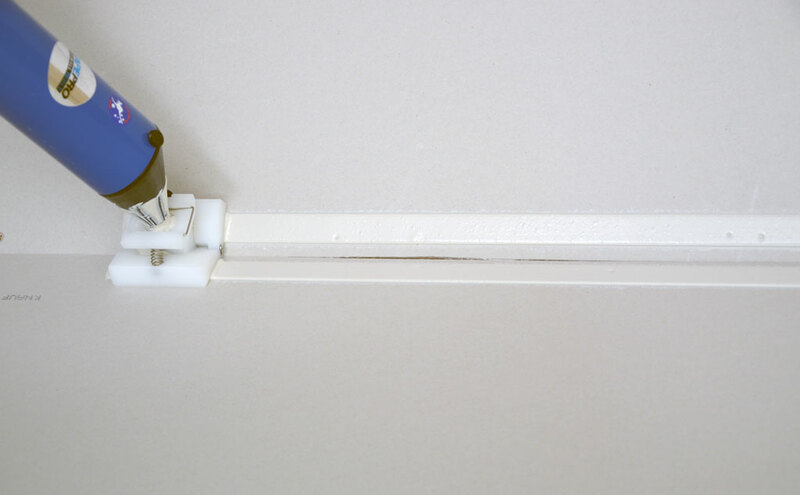 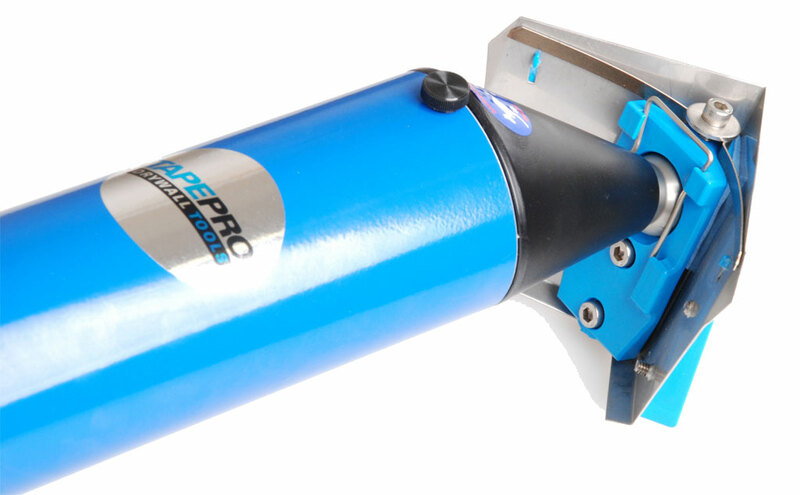 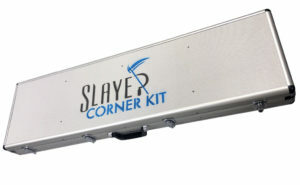 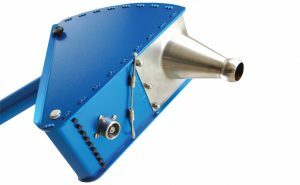 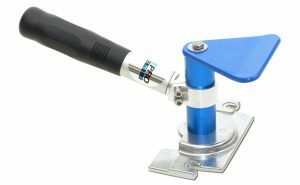 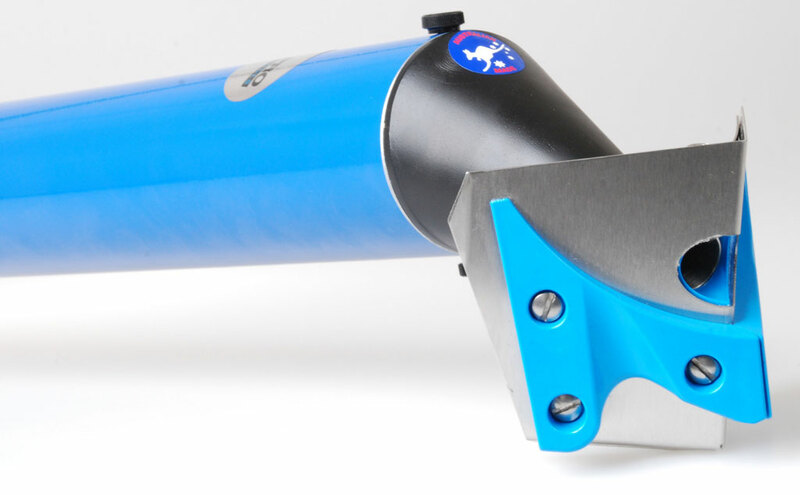 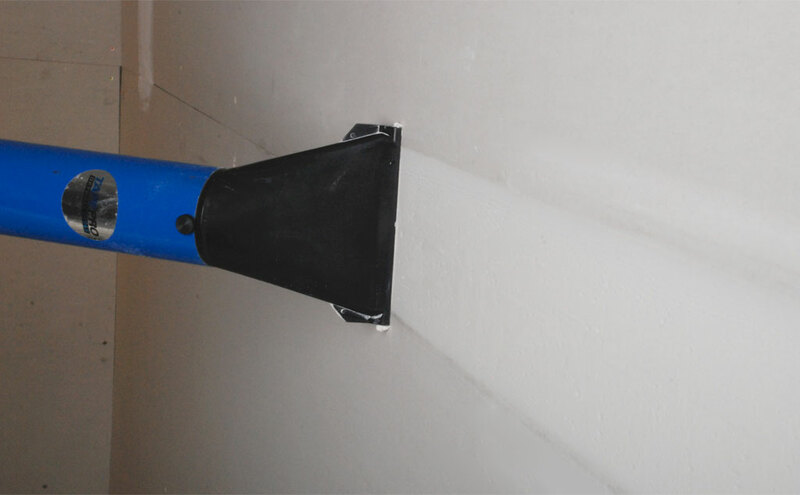 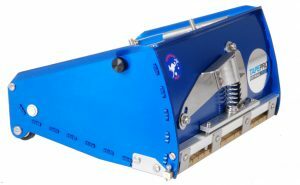 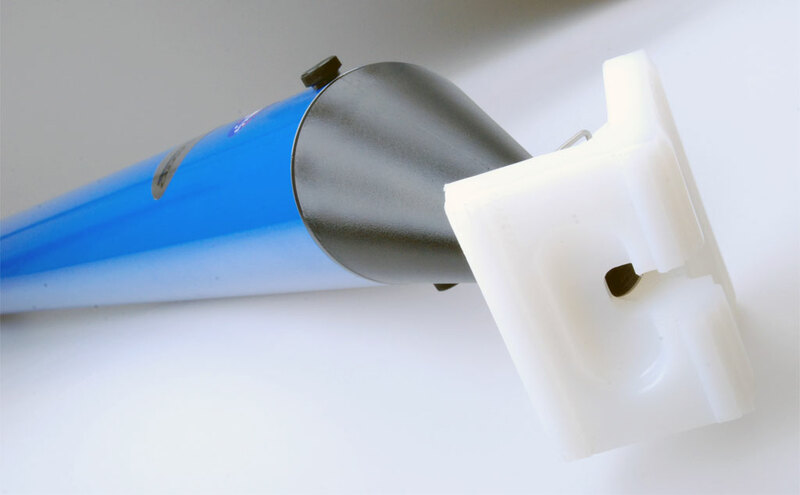 It can also be fitted with the 75mm Corner Glazer, or the 65, 75 and 90mm Corner Finishers (CF-65, 75, 90; CFP-75) for finishing internal corner joints, the Cornice Head range, the FAN Flat Applicator Nozzle, AIA Manta-Ray and the FTA Flat Tear-way Applicator. 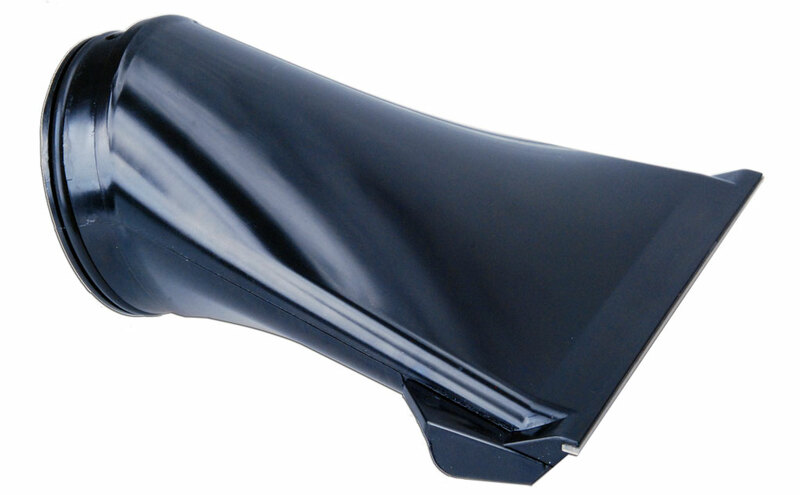 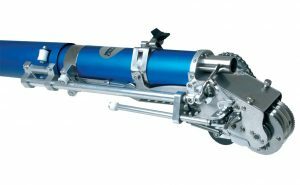 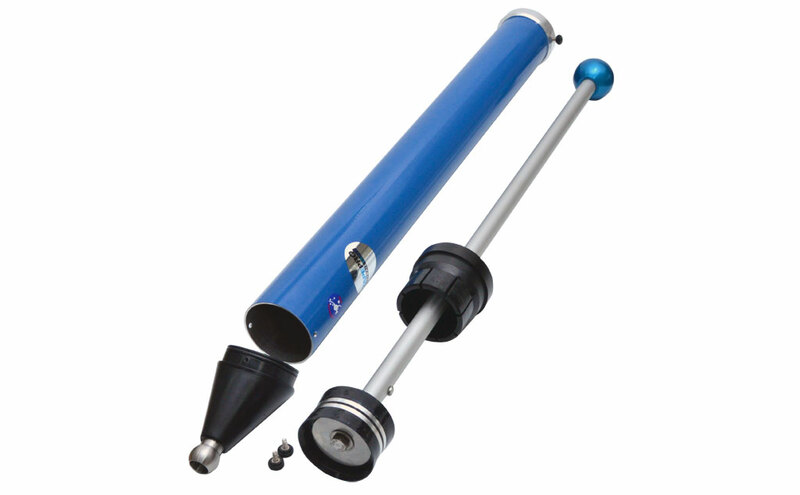 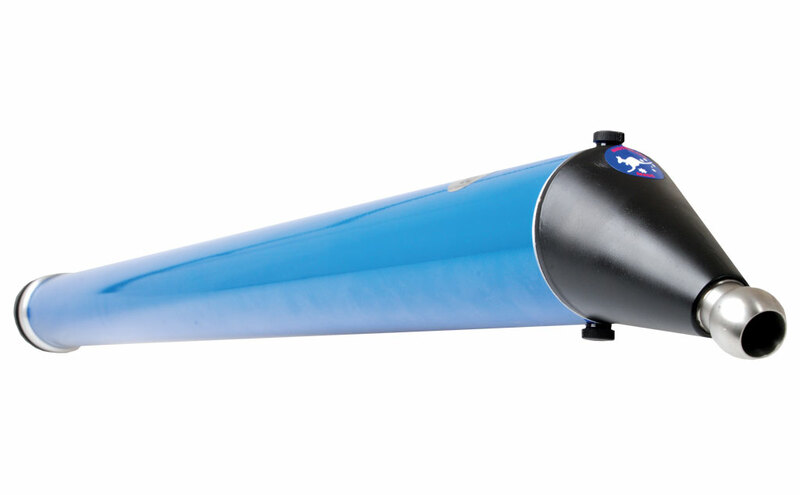 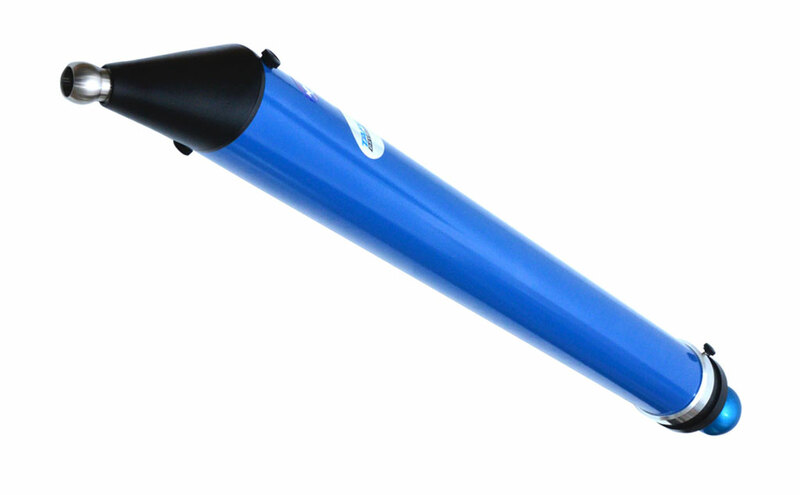 Available in 900mm (36″) nominal length (CA-T) and 600mm (24″), (CA-T24).